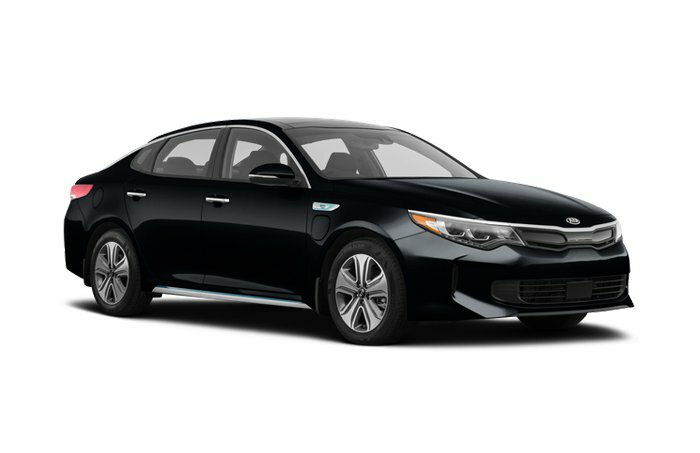 Standout styling, a first-rate interior, and an agile chassis make the Optima more than just another bland family ride. 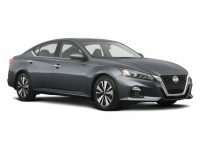 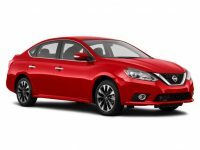 The base engine is a 185-hp four with a six-speed automatic. 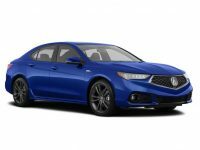 There are two turbo four-cylinders: a 178-hp 1.6-liter with a seven-speed automatic and a 245-hp 2.0-liter with a six-speed automatic. 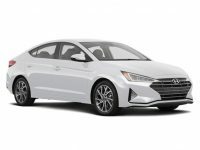 A hybrid is offered, too, with a combined 199 hp. 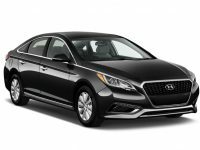 Standard features include cruise, satellite radio, and Bluetooth, making the Optima a good deal as long as you avoid pricey options.